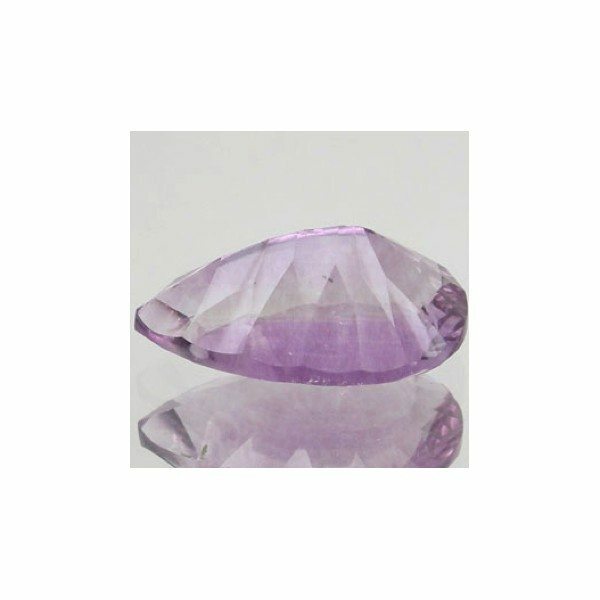 Don’t miss this natural Fluorite loose gemstone from China, this genuine gemstone show a beautiful light purple color hue with good saturation and medium tone, this Fluorite comes in a beautiful pear cut, with concave facets that give a nice luster and improve the eye clean clarity of this incredible untreated gemstone. 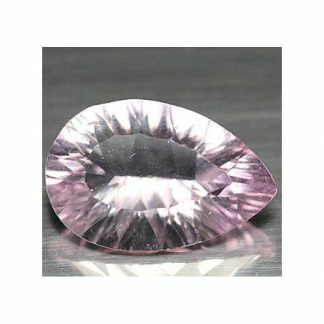 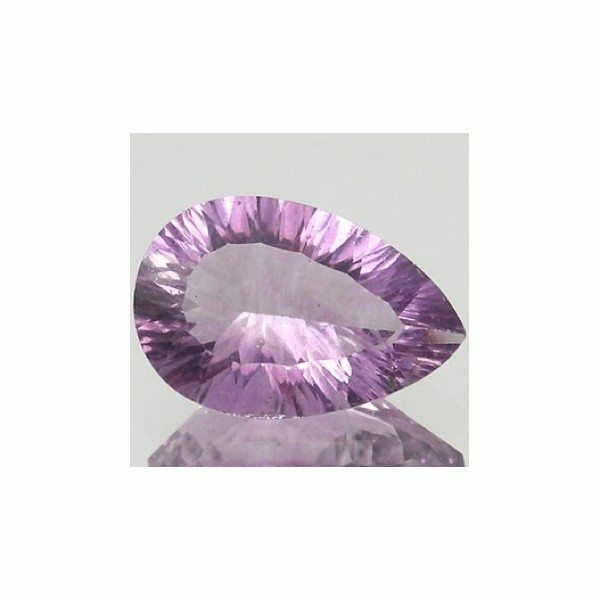 This purplish pink fluorite weight over six carat, has good size that will make very eye catchy jewel like silver or gold pendant. 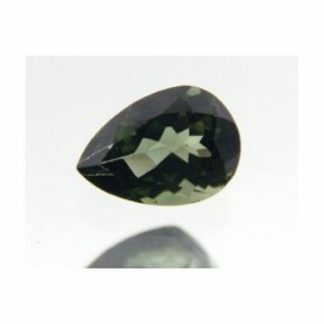 Offered at wholesale cost this fluorite loose gemstone is affordable and display a very attractive color with a sparkling transparent clarity without visible inclusions. 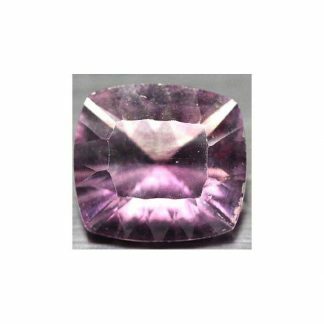 Fluorite has an hardness of 4 on the Mohs hardness scale so don’t set into ring, this will improve the durability of the gemstone. 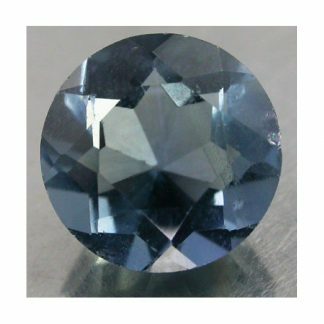 Dimensions: 15.0 X 10.0 X 6.6 mm.